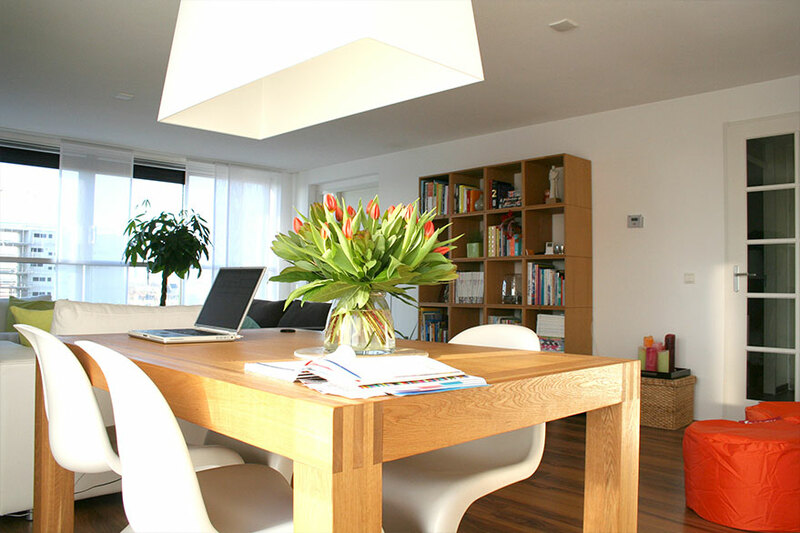 Placing plants in room implies you are welcoming nature to your home. 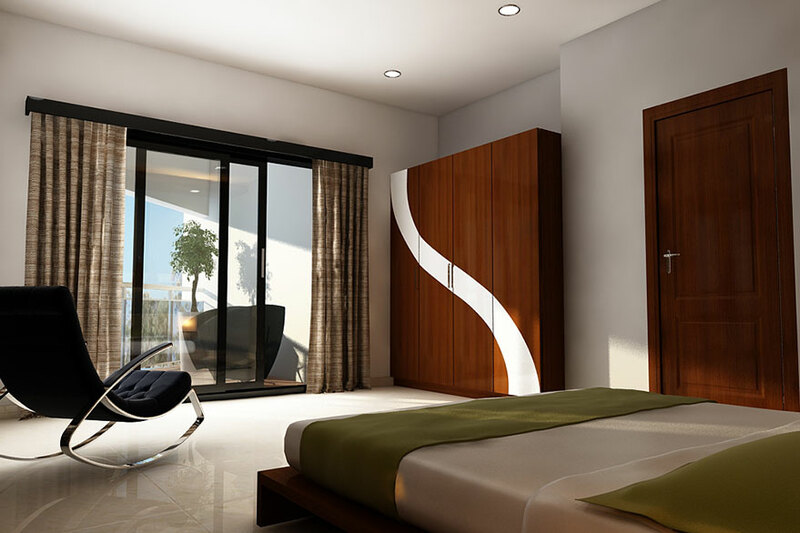 Some greenery in your room will make you glad and fresh. Off course nobody can discard this idea of placing plants in rooms. You can place indoor plants in courtyard, corner of your room, balcony and so on…If you are setting the plant near to a wall, then give a glass wall effect, so that everyone can see the plants from anywhere . Now a day’s its becoming a pattern of making vertical garden towards the wall. 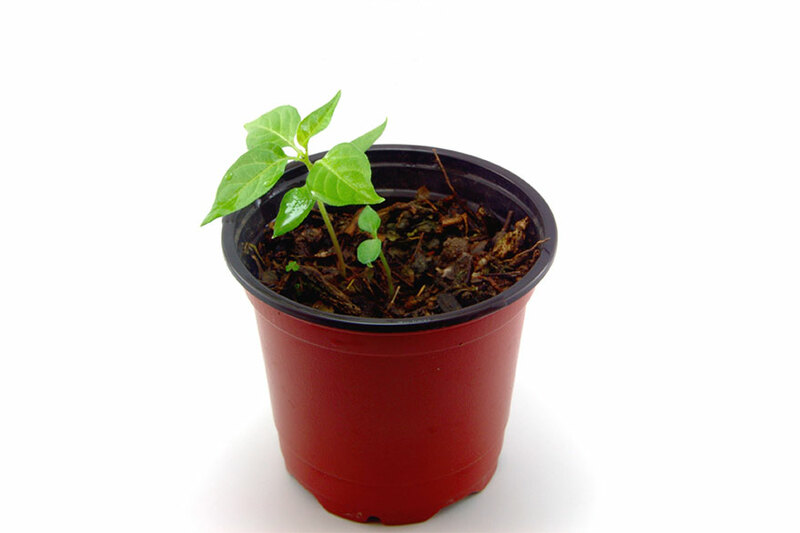 Remember, in placing the plants that you can treat easily and also place where the sunlight reaches. 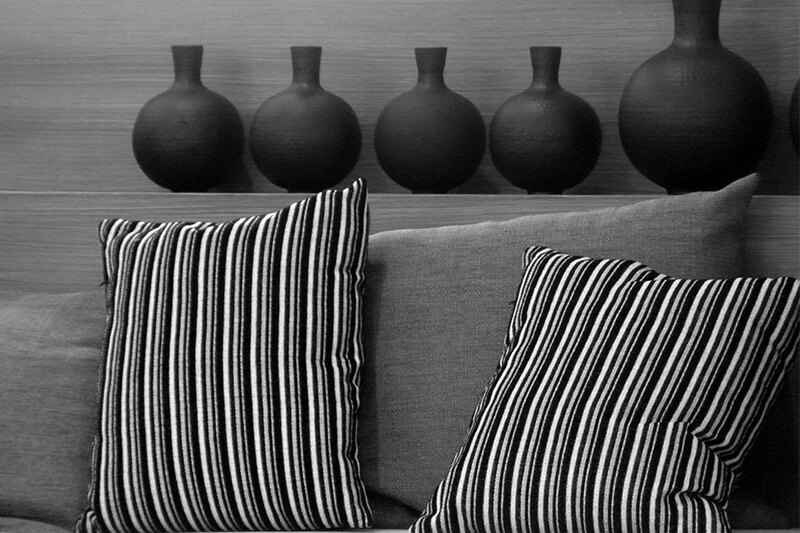 One of the simple ways to beautify your interior is placing cushions. You can change the dullest room of your house to smart one by placing cushions, especially by placing attractive colored cushions. Not only in living room and family living room, but also in bedrooms the cushions have taken its place. It is becoming a trend of placing more cushions with pillows. It will be great if you select the cushions, or cushion covers based on room and furnishing color. Now it’s trend of placing a contract cushions with plain colored cushions. If your sofa is neutral colored then, place a contract cushions for best interior look. Giving highlight color to any wall of your room makes interior looks trendy and beautiful. Giving patterns or textures on highlight color is also a new trend. No need to place any art piece or other crafts on this highlighted wall because with the highlighted color itself the room will get attracted. It important that highlighted color should get matched with other colors given in that room.